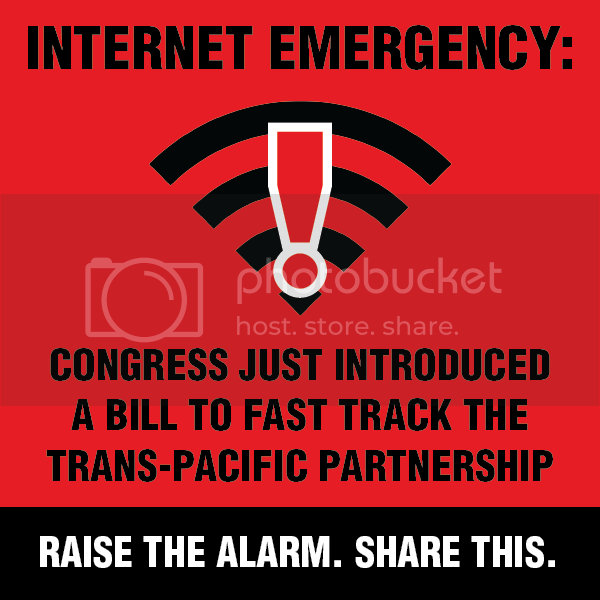 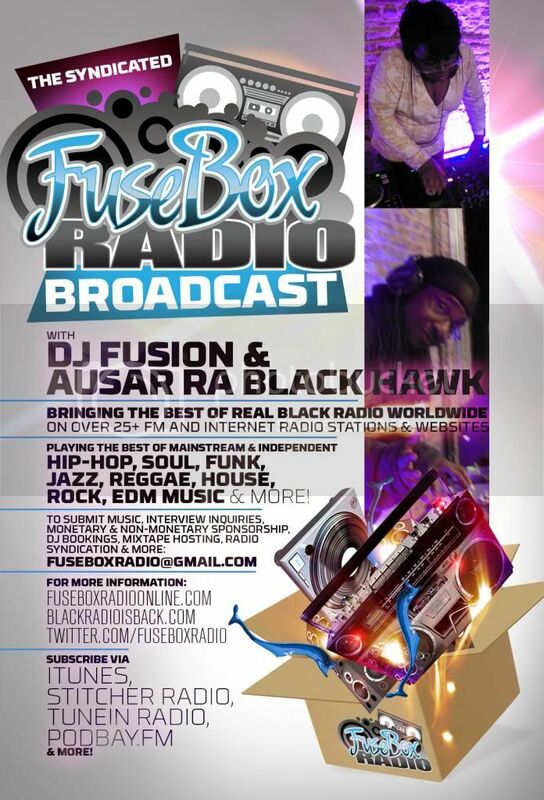 FuseBox Radio Broadcast for the Week of Feb. 27, 2013 | BlackRadioIsBack.com - Official Blog of the Syndicated FuseBox Radio Broadcast! 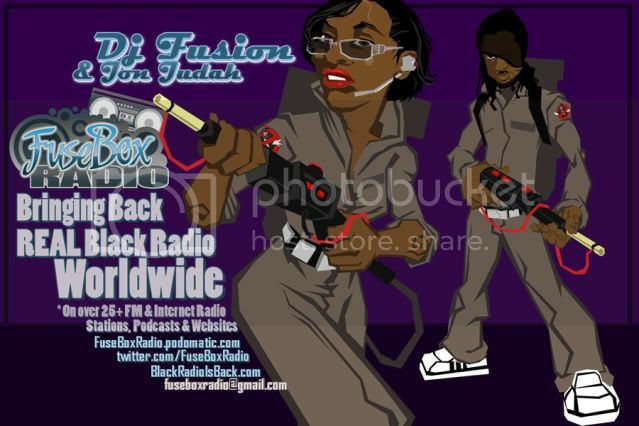 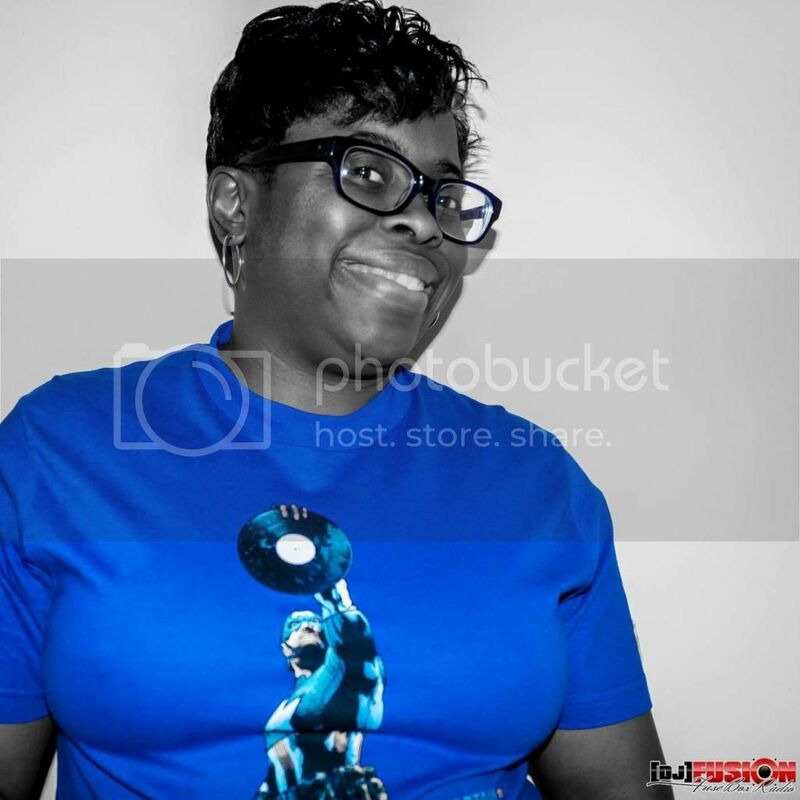 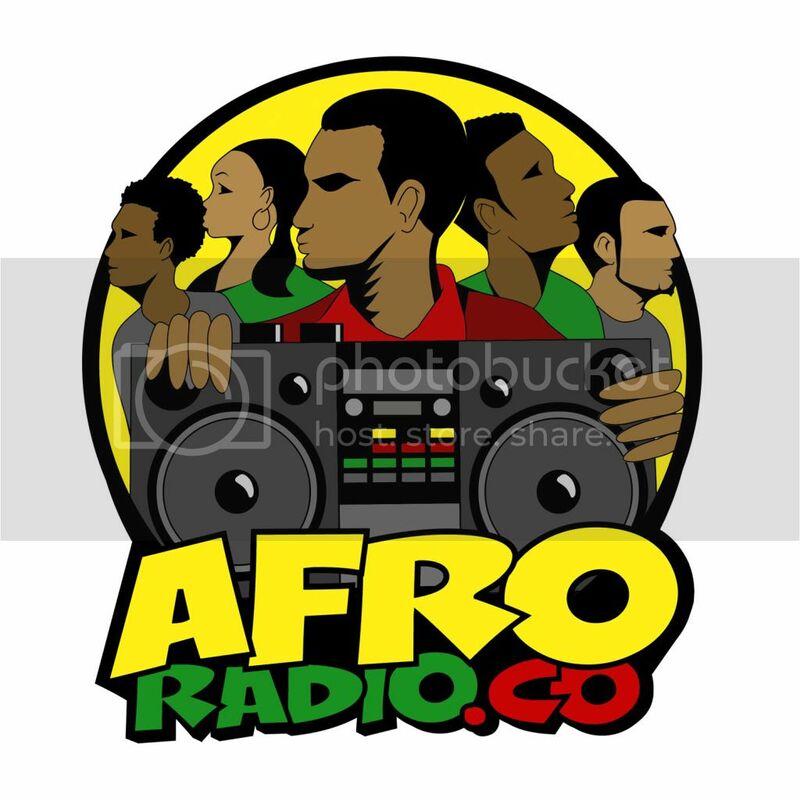 This is the latest episode of the syndicated FuseBox Radio Broadcast with DJ Fusion & Jon Judah for the week of February 27, 2013 with some new and classic music from the international Black Diaspora, news and commentary. 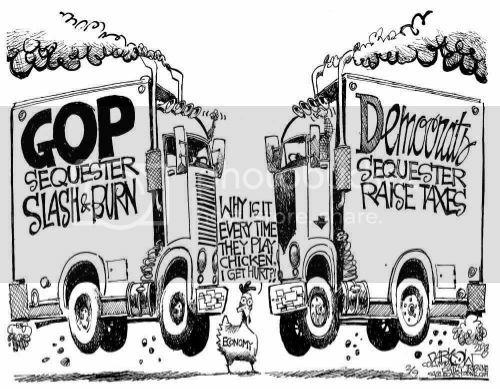 Our commentary this week touched base on sequestration in the U.S. & what that actually means for regular people, the insanity of horse meat popping up everywhere in the U.K. & South Africa in fast food, stories coming out about U.K. police engaging in literal "sleeping with the enemy" tactics infiltrating activist organizations, NYPD's raid of the South Bronx community center Rebel Diaz Arts Collective (RDACBX) and some other things here and there.